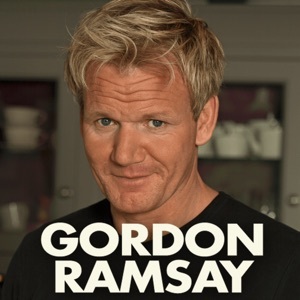 Food & Drink $20.99 Yes App Store 2013-12-18 One Potato Two Potato Ltd.
Food & Drink $20.99 Yes One Potato Two Potato Ltd.
Have you ever wanted to cook with Gordon Ramsay in the comfort of your own kitchen? 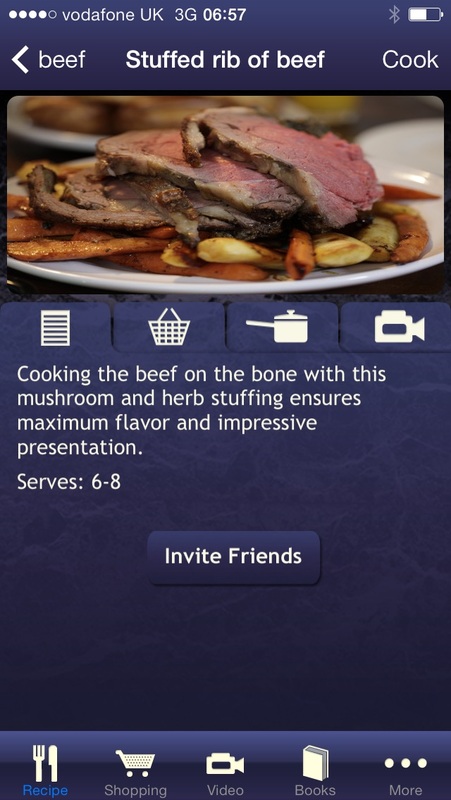 Since the launch of Gordon’s easy to use cooking application, Cook With Me, people all over the world have been enjoying doing just that. 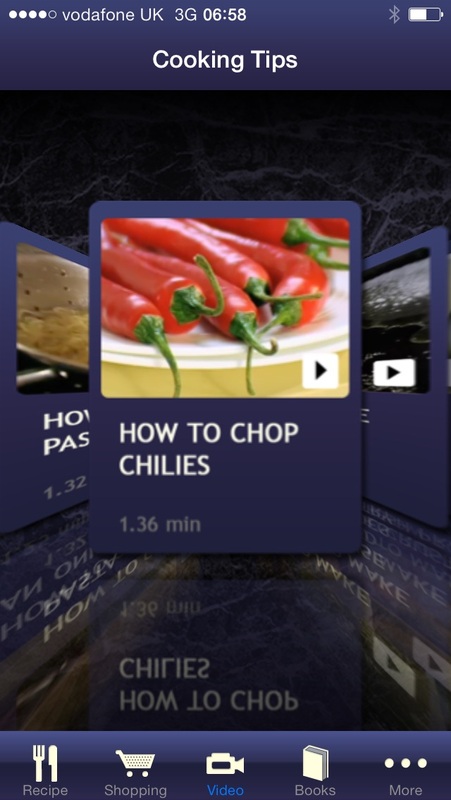 There are 56 high resolution recipe videos included with the app, showing Gordon cooking the dish to give you the confidence to cook it yourself. And now there are 8 free text recipes plus the option to purchase two bundles of 20 text recipes, taking the total number of recipes on the app up to 104. 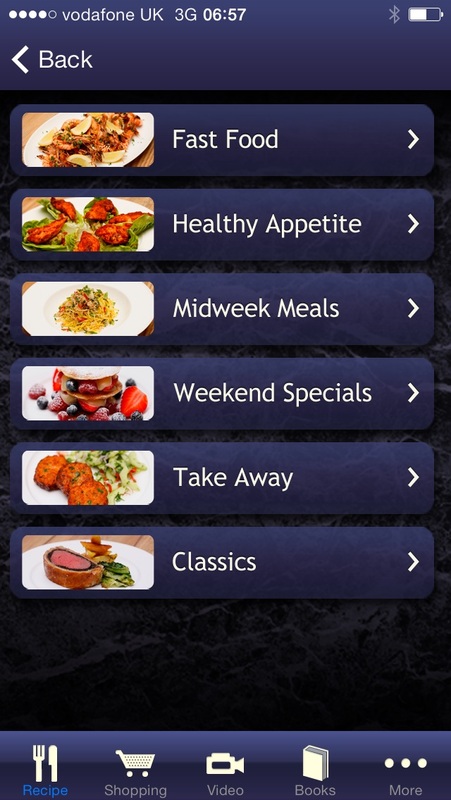 The individual recipe pages have all the information you need to get cooking, and the recipes are detailed and clear so that you know exactly what to do to create wonderful dishes every time. 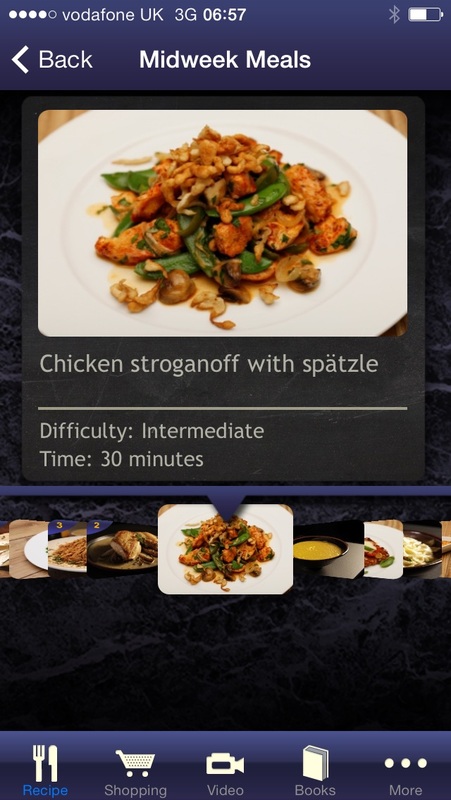 The recipes can be filtered by difficulty, season, ingredient or by how much time you have to cook. If you’re in a hurry you could cook some simple and delicious Lamb Kebabs, or if you have more time and want more wow factor, why not try the classic Beef Wellington? There are also ten video tips from Gordon, showing you how to do things like chop an onion quickly and safely, or make your own mayonnaise. And of course there’s an interactive shopping list. Plus you can compare your version of the dish with Gordon’s. 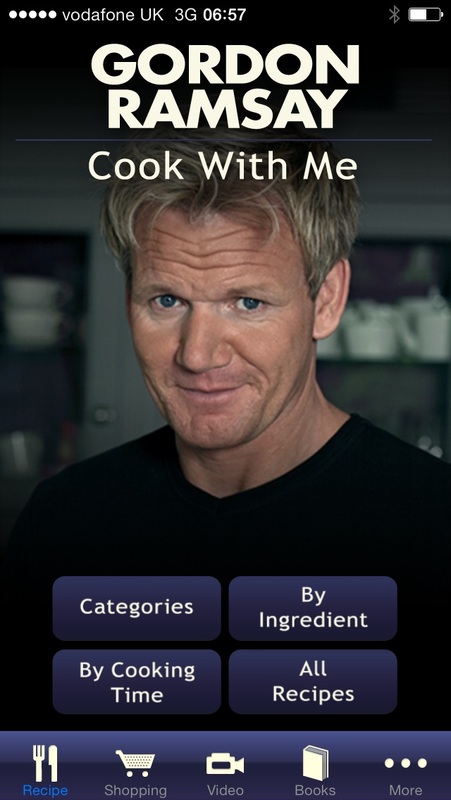 The updated app includes recipes from Gordon’s latest book and TV series “Gordon Ramsay’s Ultimate Cookery Course”, which is packed with wonderful dishes designed to give every home cook the desire, confidence and inspiration to hit the stoves and get cooking, with modern, simple and accessible recipes. Gordon sums up what his Ultimate Cookery Course is all about: "I want to teach you how to cook good food at home. By stripping away all the hard graft and complexity, anyone can produce mouth-watering recipes. Put simply, I'm going to show you how to cook yourself into a better cook." Why cook with anyone else?